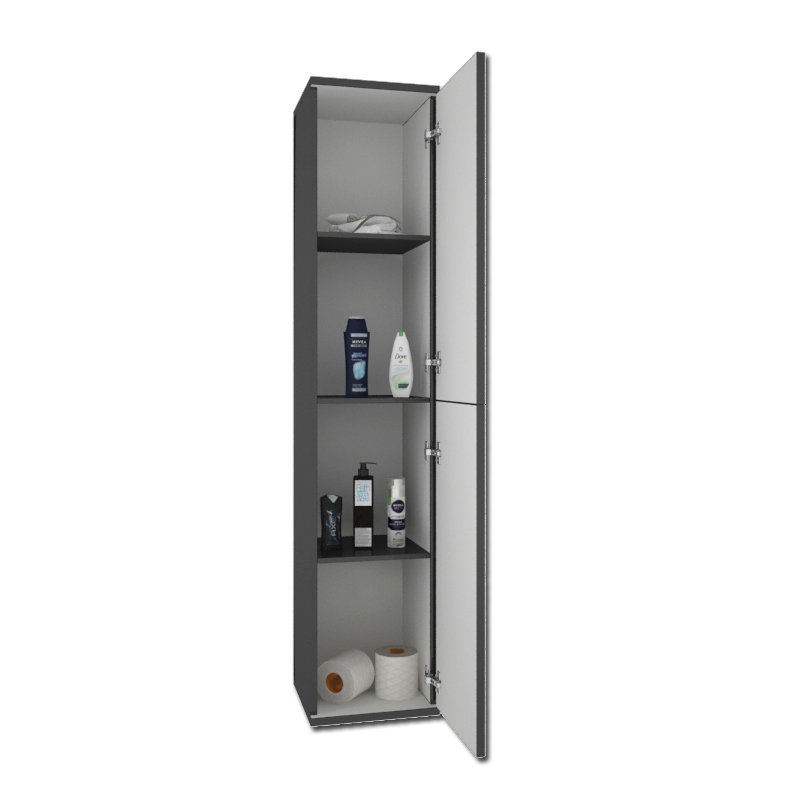 This Patello tall boy in anthracite could be the perfect solution for your bathroom storage needs. Featuring an immaculate acrylic finish, this grey unit features soft-closing technology as well as internal glass shelves. 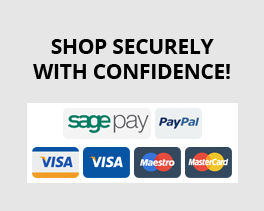 It is designed to be either floor standing or wall mounted and can be either right hand or left hand door opening to suit your needs.